Case: polished steel. 41 mm diameter. Screw-down sapphire crystal case back with anti-reflective coating. 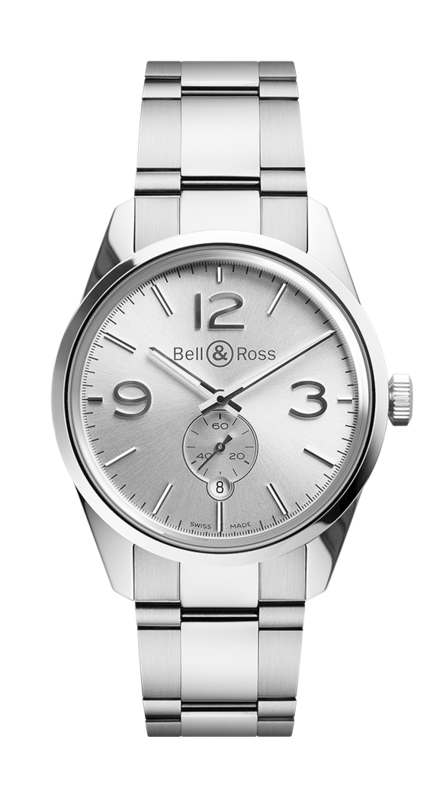 Dial: silver. Numerals, indexes and hands coated with photoluminescent material. Polished applique numerals and indexes.